Whenever I am asked what my passions are, like most women I list two: my family and my career. 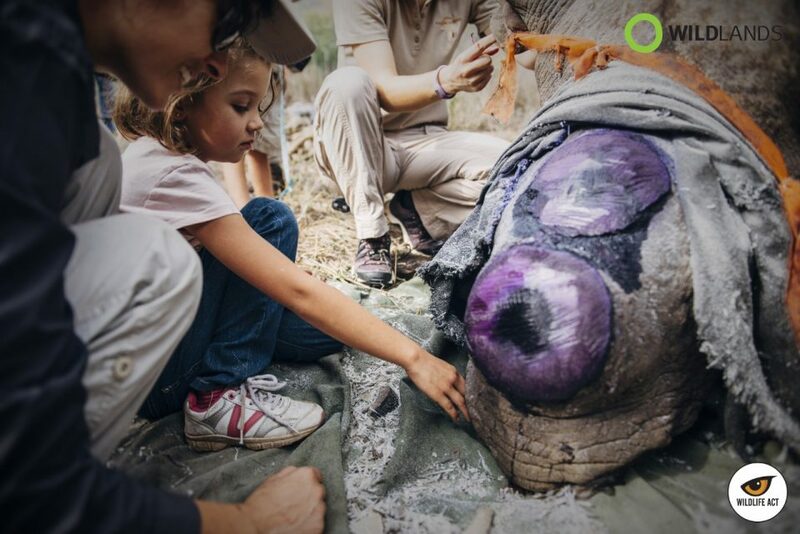 I am the mother of two young children, my passion project in the truest sense of the term; and I am a conservation biologist – part of a remarkable team who are doing everything we can to stop rhino poaching and save endangered species… and ultimately save ourselves. 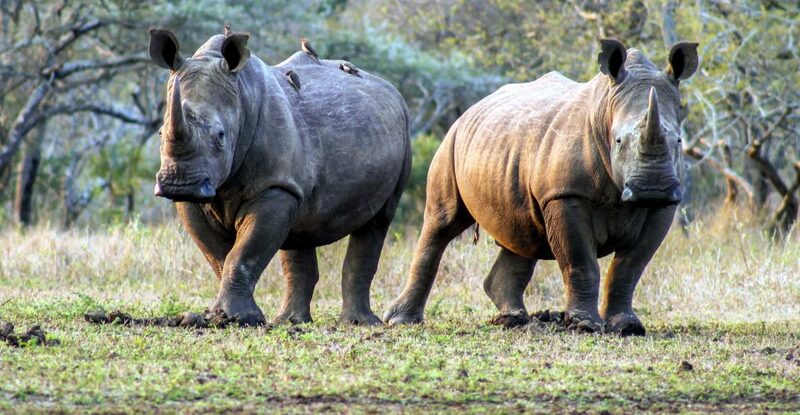 We are fortunate enough to live on a game reserve which my husband, through his own work for Wildlands, has helped to establish and repopulate with a number of species including the critically endangered black and white rhino and African wild dogs. 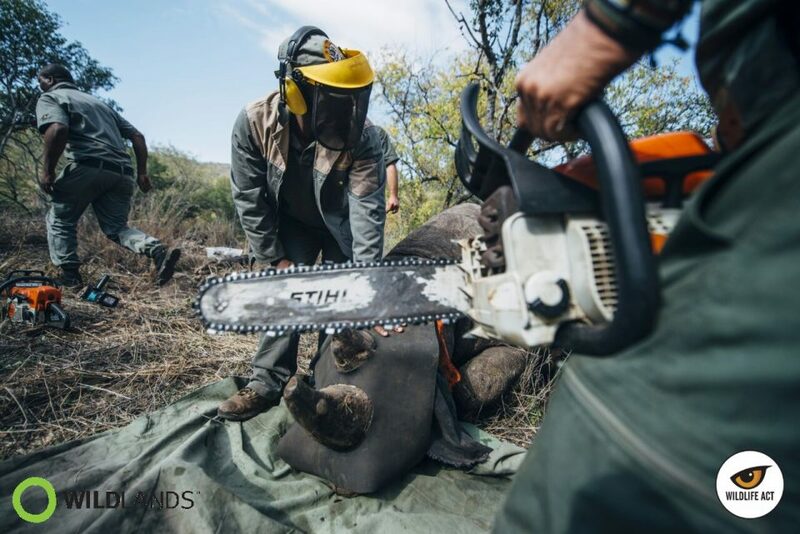 As conservationists, we have knowingly and willingly made personal sacrifices to follow our passions, but never could we have predicted the personal toll that our work would take when we entered the industry. I am one of a legion of wives and partners whose husband / partner is or has been at the front lines of the rhino poaching crisis, and ours is just one of many families whose daily routine, comfort and safety have been regularly disrupted by a phone call or a radio summons to react to a threat. Our son, at the innocent age of just 5 years old, has grown jaded and suspicious, and comments with real surrender in his voice every time he witnesses the rise of a full moon. “Uh-oh, it’s a poacher’s moon”. His little-boy imagination carries him into a “Cops and Robbers” dimension daily, but his imaginary heroics are always based on how he will defeat the biggest “baddies” he knows: rhino poachers. It isn’t easy to articulate the feelings you experience when your husband climbs out of bed in the middle of the night, snatches up a torch and his ever-ready grab-bag for emergencies, and tells you to fetch the children to your bed and lock yourselves in the bedroom because there is word that poachers are on their way. And in recent times the human cost of rhino poaching has climbed – with rhino horn now more valuable than gold, ounce for ounce. 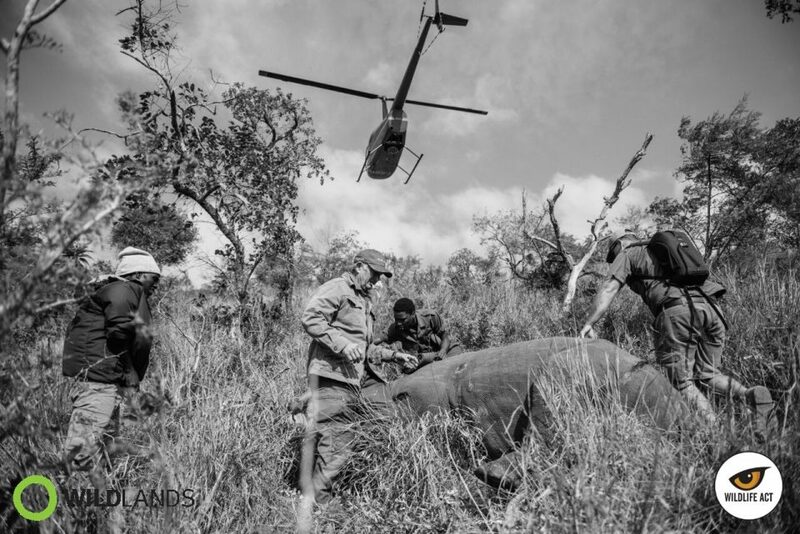 Human lives are not being spared in the quest for an average 2-3kg of rhino horn. The similarities with war scenarios are startling. 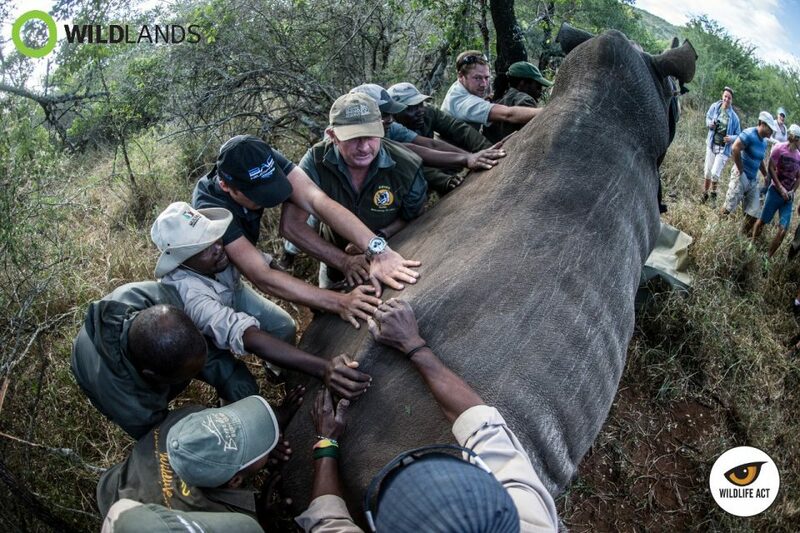 To counteract the extreme risk we have been facing, a decision was taken to dehorn all of the rhinos on Somkhanda Game Reserve where we live. We have elected to have our son and daughter accompany us on these rhino dehorning operations, to show them the dramatic measures being taken to halt rhino poaching, to allow them the opportunity to touch a rhino’s soft lip, hear it breathe, feel the sweat on its skin after a strenuous helicopter chase, and to evoke an empathy they may otherwise never know. And then to hear the chainsaw firing up, to watch a weapon of destruction being held up to the face of a helpless herbivore, to flinch as chips of horn fly through the air, and to subsequently pick up those chunks of horn, smell the familiar odour of filed fingernails, and contemplate the meaninglessness of it all. Unlike most other women, my career and my commitment to my children are inexorably linked. I do the work that I do – my calling – to secure my children’s futures (and your children’s, and our grandchildren’s and their great grandchildren’s), because I refuse to give up my hope in humanity and my faith in the idea that natural systems will prevail. And I do my best to raise my children with a determination to create an awareness in the next generation – a conscience and a consciousness of the power that they hold to turn things around, whether the issue is global warming, rhino poaching, deforestation, snaring, over-fishing, pollution or fracking. Retain perspective. Being continuously exposed to societal concerns like Brexit, plunging economies, student loans, mortgages, joblessness, depression, political unrest and the very many other “intraspecific” issues that are unique to humans, it is easy to lose sight of the fact that we are in fact just another species cohabiting the planet with every other species, doing our best to survive. And we are sabotaging ourselves. The loss of the rhino or the African wild dog may have no bearing on your daily life and in fact may have very little impact on humans in general. What bearing did the loss of the woolly mammoth or the dodo have on us? One may argue: none. However, real threats to human survival are climate change, collapse of food chains, dirty air, starvation, disease, running out of clean water… To my mind, if we humans cannot save an iconic species like the rhino, what hope is there of saving the honeybee – a pollinator intrinsic to our agricultural practices and ongoing food security? 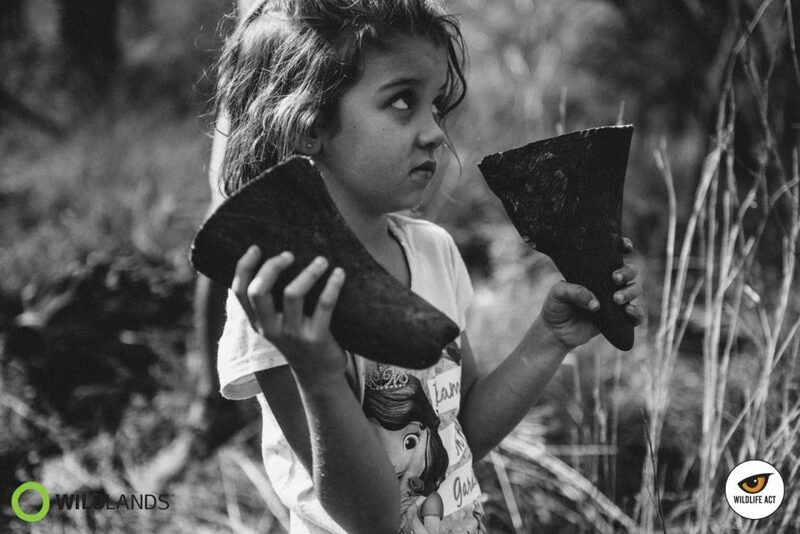 If we cannot act to stamp out greed and misinformation at the level of demand for rhino horn, what hope is there that we can stamp out the greed and misinformation that drives global climate change and threatens our survival? Remain aware of your place in the natural order of things. Travel responsibly, consume less, remember the basic requirements for survival of us all: pure air, abundant clean water, untainted food, undeveloped spaces – and then do everything you can to make those attainable for posterity.